The majority of people in the UK still identify as working class, yet no political party today can confidently articulate their interests. So who is now working class and how do political parties gain their support? 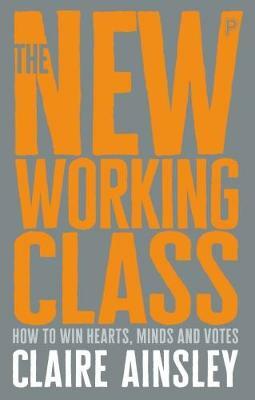 Based on the opinions and voices of lower and middle income voters, this insightful book proposes what needs to be done to address the issues of the 'new working class'. It provides practical recommendations for political parties to reconnect with the electorate and regain trust.